João Tedim, researcher at CICECO and Department of Materials and Ceramics Engineering (DEMaC) of the University of Aveiro (UA), was recently distinguished with the Carl Wagner Medal of Excellence in Electrochemical Engineering 2017 drom the European Federation of Chemical Engineering (EFCE). 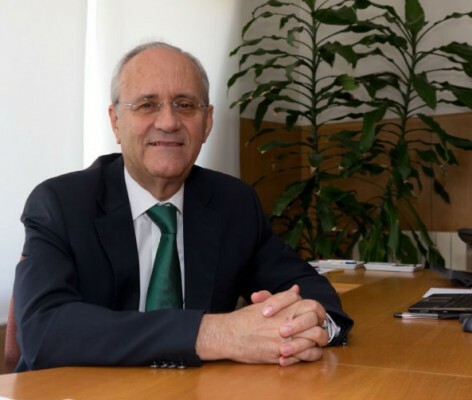 The award honors the contributions of João Tedim for the research in the field of applied electrochemistry and electrochemical engineering. 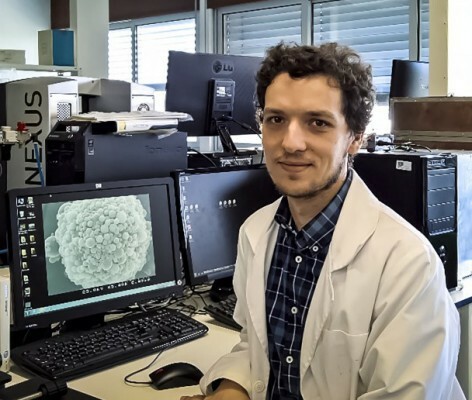 The researcher has distinguished himself in the field of functional coatings for metal substrates used in the automotive, aeronautical and marine industries. This work has been carried out in the framework of national and international projects, in collaboration with institutes and industrial partners from several countries. 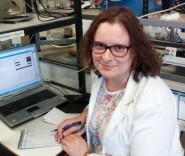 Sónia Patrício, post-doctoral researcher at the CICECO / Department of Materials Engineering and Ceramics (DEMaC) at the University of Aveiro, was awarded with the Young Researcher Award in Electrochemistry in 2016; An award from the Portuguese Society of Electrochemistry with the purpose of stimulating the activity of scientific research in this field. It was with surprise that Sónia Patricio received the news: "There are excellent national researchers in electrochemistry, so the probability of achieving this award was very low", explains the researcher that during her PhD studied in depth the development of hybrid materials for Application in electrochemical sensors and since 2011 has been working with the DEMaC professor and CICECO researcher, Fernando Marques, in the development of multifunctional composite ceramic materials: from fuel cells to electrochemical membranes for zero CO2 emissions. 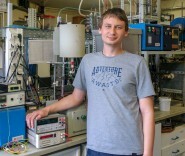 Mikhail Zheludkevich is the winner of the Tajima Prize of the International Society of Electrochemistry (ISE). The award, given by one of the most important and representative scientific societies related to the field of electrochemistry, recognizes the scientific work that the researcher from University of Aveiro (UA) has developed in corrosion science, especially through the discovery of localized electrochemical techniques and protection coatings. 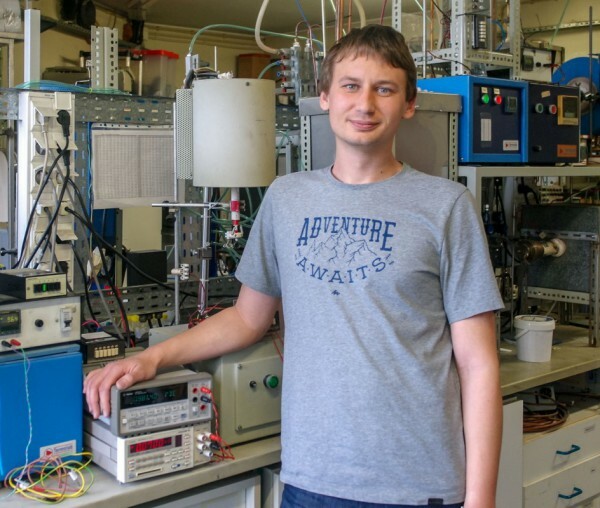 The award will be announced at the 67th annual meeting of the ISE to be held from 21 to 26 August, in the Netherlands, which will bring together the world's great scientists linked to Electrochemistry.